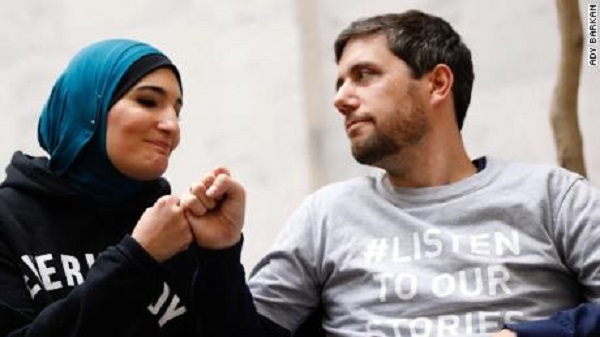 The Most powerful activist in America Ady Barkan is terminally ill with amyotrophic lateral sclerosis! 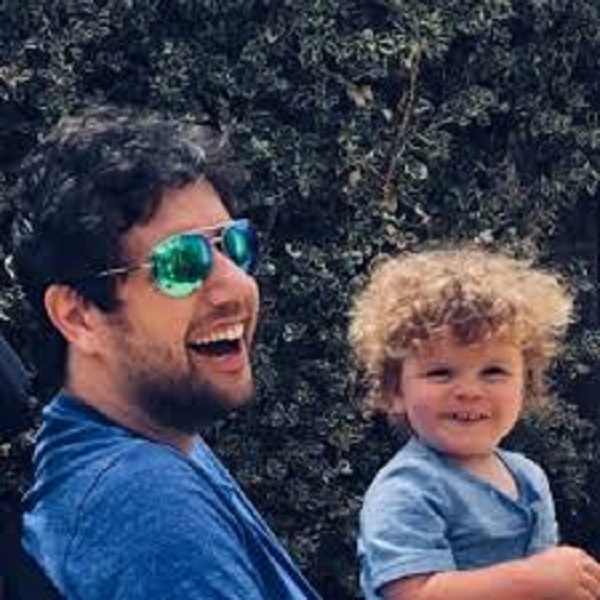 Married Biography / Entertainment / The Most powerful activist in America Ady Barkan is terminally ill with amyotrophic lateral sclerosis! 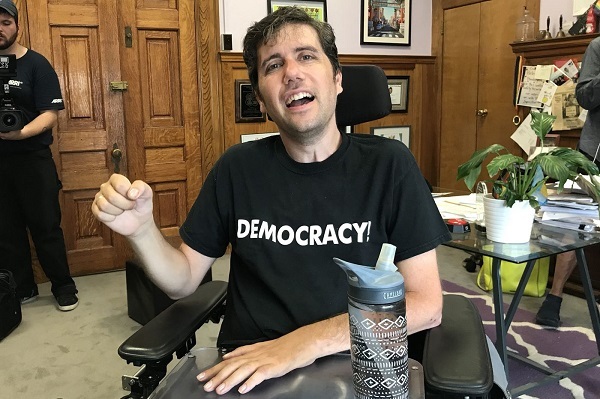 Ady Barkan is a powerful activist but his body is giving way now! He is terminally ill and suffering from amyotrophic lateral sclerosis. Despite his frail health, he continues to work for the Center for Popular Democracy! Ady is 35 now and was born on 18 December 1983. His parents are immigrants-mother is from Romania and father from Tel Aviv. They entered into academic work in the USA. His household was a secular Jewish one and Ady has both US and Israel citizenship. 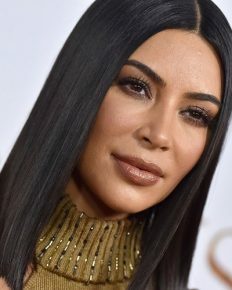 He studied at a high school located in Claremont in California. Ady was fighting for the rights of people right from his childhood days. He then joined Columbia College and graduated in 2006. He then studied law at Yale Law School and in 2010 earned his law degree. Ady worked for a campaign of the Democrat Victoria Wulsin before his law school and was their communications director. After his law school, he was based in New York and worked for immigrant legal rights. He now works for the Center for Popular Democracy. He began Fed Up campaign in 2012 and Be a Hero campaign in 2016. Ady has been arrested many times (approx 7-8 times) in the last 2 years for his protests. But the police do not handcuff him. They just put a bracelet around his wrist to show that he is in custody. The reason is that Ady is too eek to run. He suffers from Amyotrophic Lateral Sclerosis (ALS) which is an incurable neurodegenerative disease. It all began with stiffness in his left hand. Ady was diagnosed with ALS in 2016 after the birth of his son. He is on a motorized wheelchair and is losing his mobility gradually. Hence when he is to be put into the police van, it does take a while to do so. He has a team of loyal followers around him who call themselves Ady’s Roadies. He inspires people to be a hero and work for the nation. 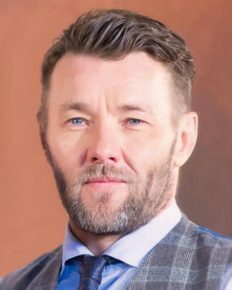 Ady is braving all odds including his health and separation from wife Rachael King and a small child. He is using his own misery to cause a change in the heart of the policymakers. Ady who will soon need ventilatory support for breathing resides in Santa Barbara with his wife Rachael King. She was his college mate at Columbia and is an English Professor. Brad Pitt and Angelina Jolie are in the middle of a major custody battle and she’s got ‘Dirt Diary’! 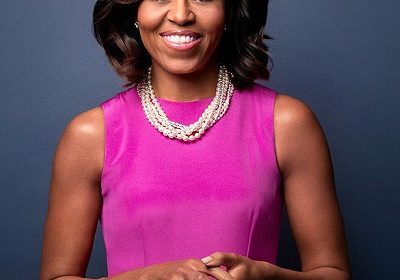 Michelle Obama Style after White House!! Check out her classy Styles!